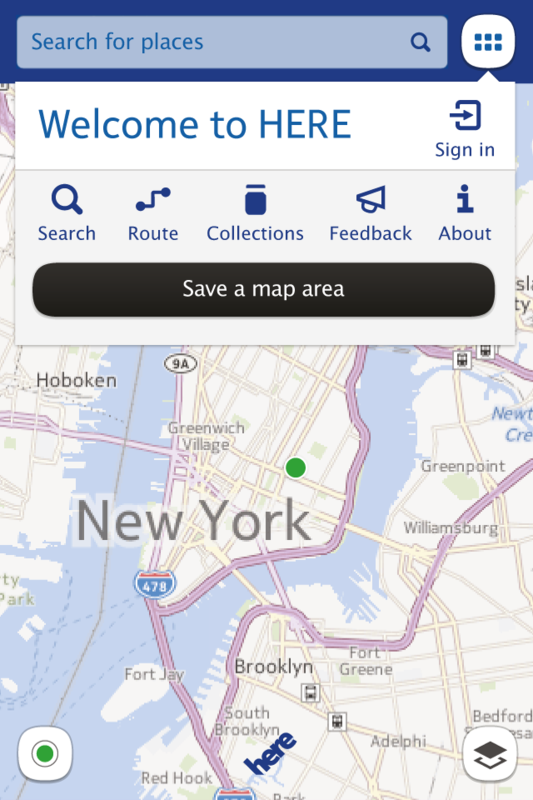 HERE Maps by Nokia gate5 GmbH (Free, 3.7 MB): HERE from NOKIA provides an alternative to Apple Maps on iOS. 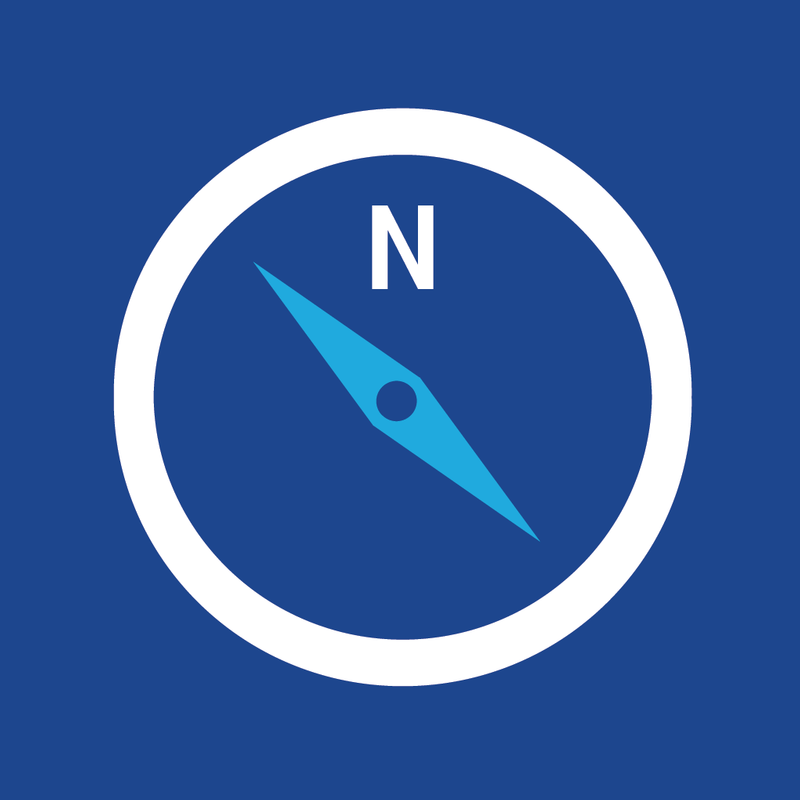 The app uses NAVTEQ mapping data to help guide you. 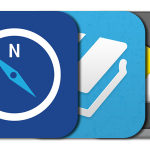 The app works in over 200 countries and provides suggestions and history when you search for places. The app also offers step-by-step voice guided walk navigation so you can focus on the path and arrive at your destination safely. There is a live traffic view and more in this app. 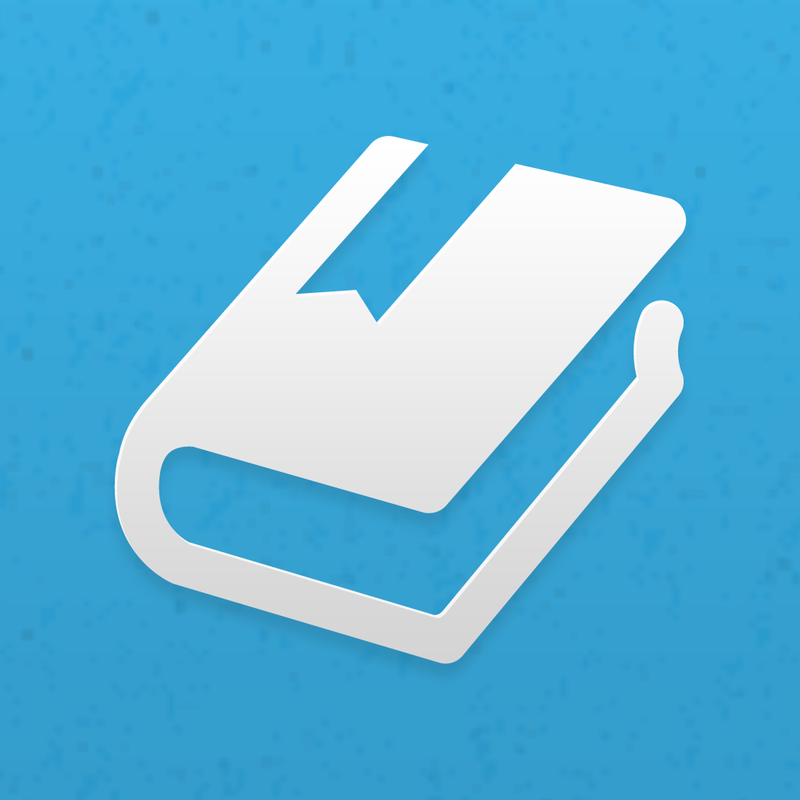 Renote by Plidezus leo ($1.79, 1.5 MB): Renote offers a way to take notes and organize your books. All you have to do is scan your book to add it to the app and then add notes where you think they are relevant. The app automatically finds the book's cover for you too. 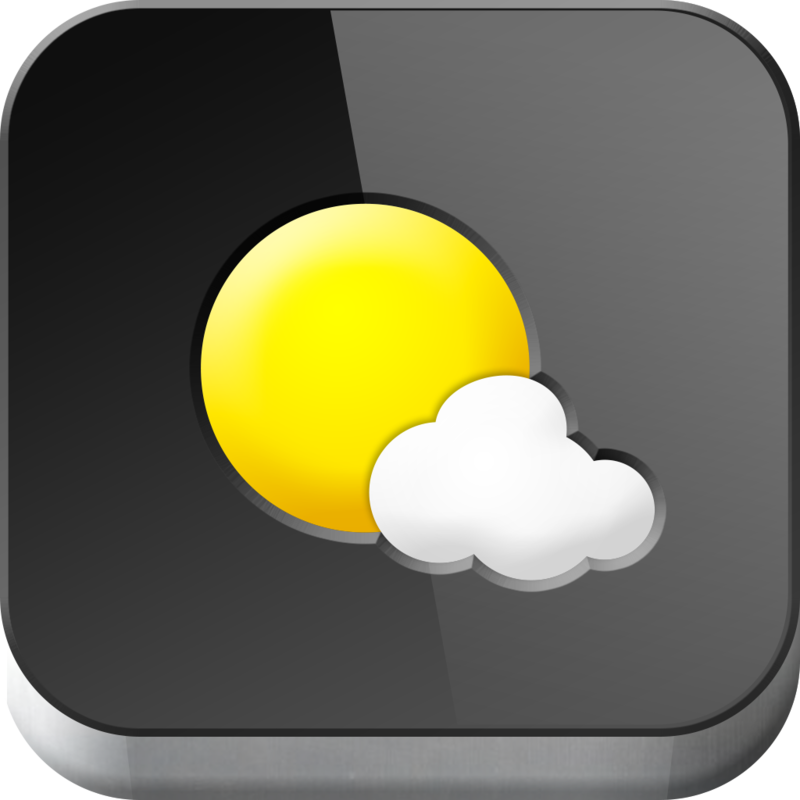 Weather> by Weather (Free, 31.9 MB): Weather> is a weather forecasting app that offers a beautiful user interface. You can browse through cities and their day and hourly forecasts with simple swipes. The app allows you to view a city's current conditions as well. There is also a world clock and the ability to share weather.